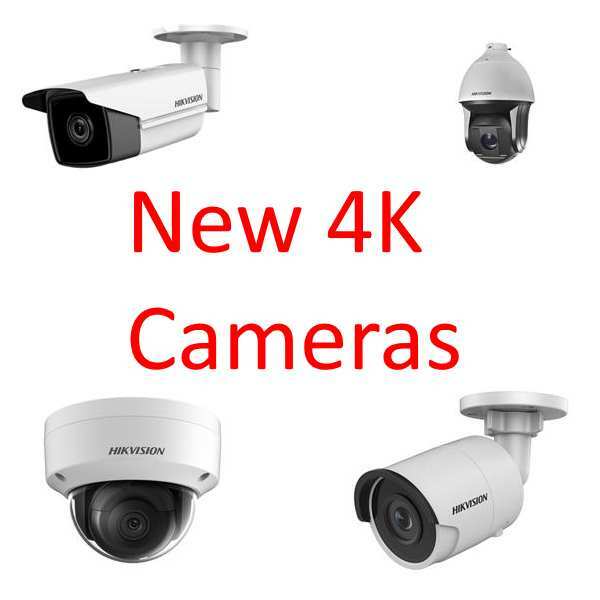 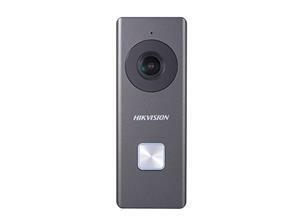 Ultra HD 4K CCTV Cameras offer the next level in clarity for your CCTV needs. 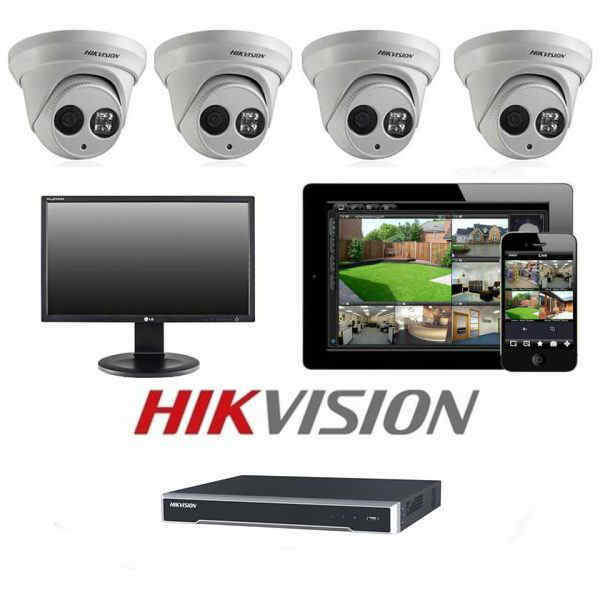 Whether you are looking for Dome, Bullet or PTZ cameras we offer a range of cameras. 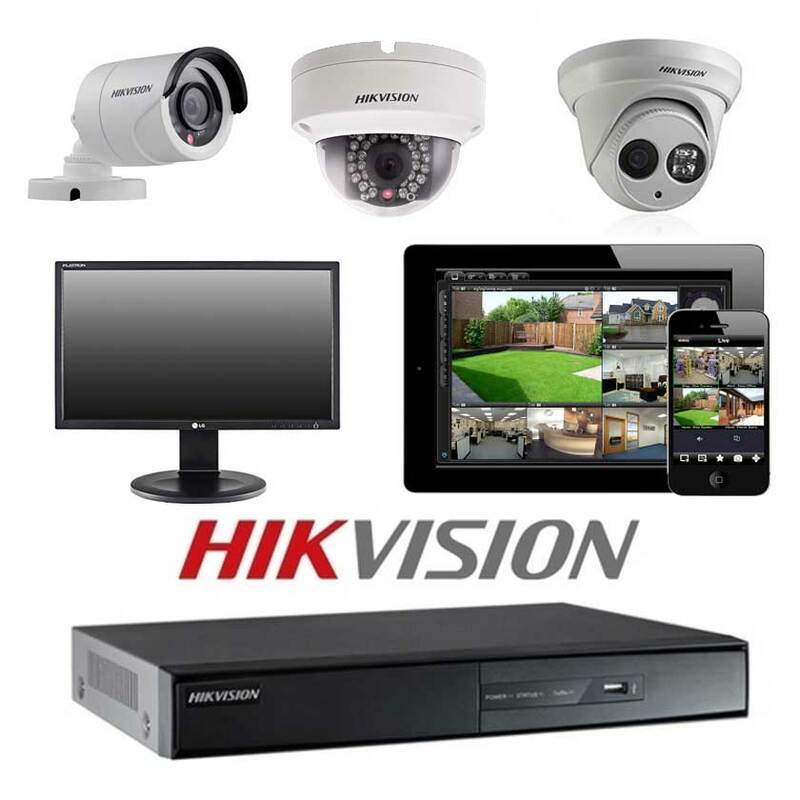 Call in to our demonstration facilities to see the difference 4K cameras make to the quality of your CCTV system.